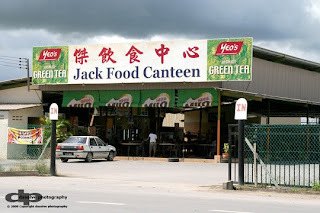 Don't be fooled by its location and the word "canteen", Jack Food Canteen offer varieties of good food too! 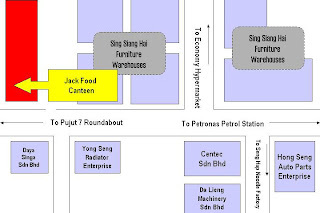 Situated next to rows of well-known Sing Siang Hai Furniture's warehouses. This place usually crowded by workers around the estate to get their food and a break before continuing their second half of their day. Halal and non-halal food are available and they are equally well. Don't just listen to me. Give it a try. I will try to cover their fried kueh tiaw with clam when i am free. They also serve good selections of economy rice too! Stay tuned as there's more to show on this location! 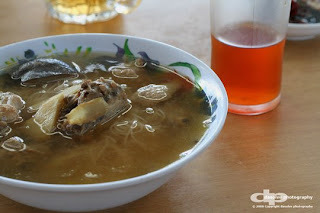 While waiting for me to show more, just go there and try the food! Hi! I'm from Jack Food Canteed. :) Glad that you liked the food at our place. Hi Kelly, haha sorry for extremely late reply. Pls proceed. nth special...but i saw the chicken chops only rm 5.50!! v cheap but dunno nice o nt...who try dy then tell me ya..thx! I worked nearby and this place served me well with economical meals and convenience. 2) The kolok mee store is serving cheaper noodle/kuihtiaw/beehoon at RM2.30...taste wise no complaint, and if you like kolok bee hoon, they serve it with extra fried ikan bilis besides char-siew and mince pork, giving it extra favor! Wow this is definitely a must-go place to eat!